This is stunning! 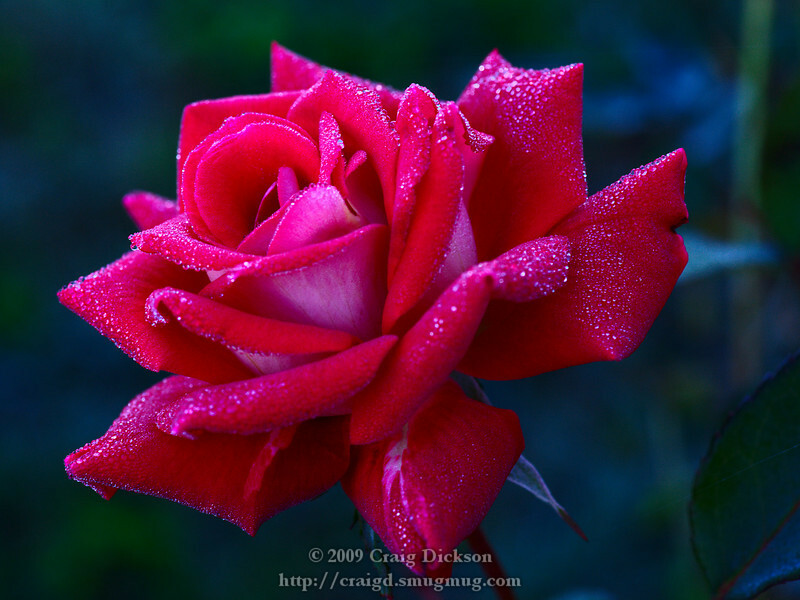 An absolutely classic rose shot, beautiful clarity and detail. Gorgeous rose shot! I think it's really beautiful.